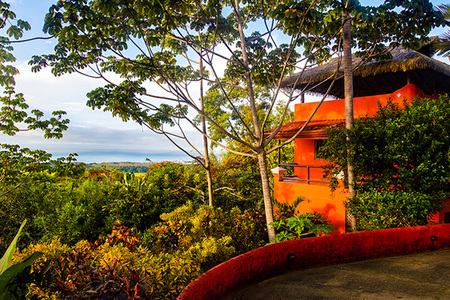 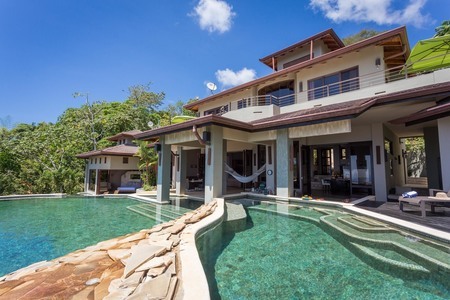 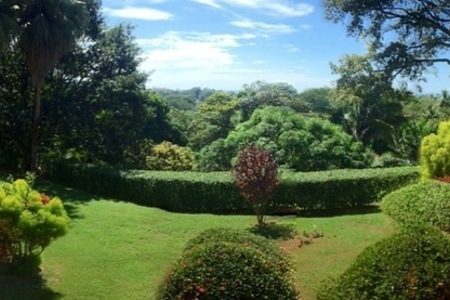 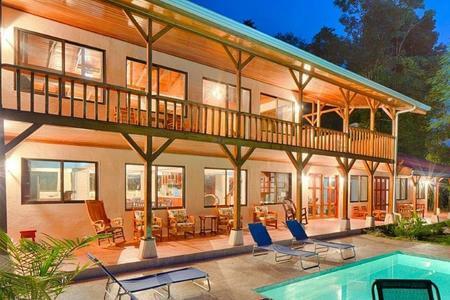 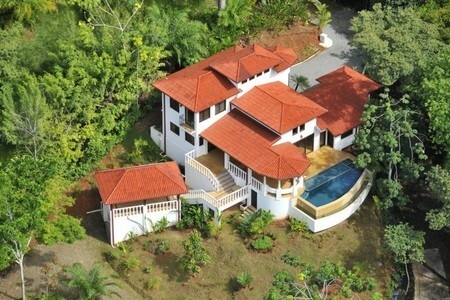 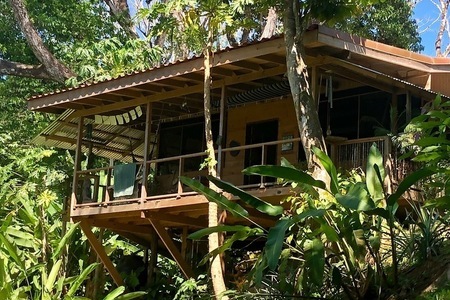 This 30 acre gem is strategically positioned next to a large protected area and along one of Costa Rica\'s most precious sections of coastline, where the mountains meet the sea! 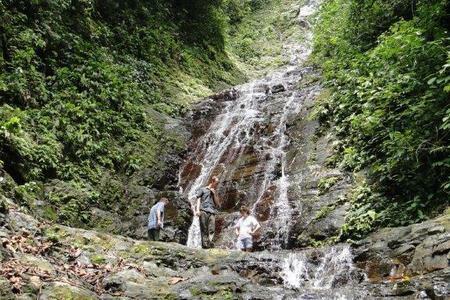 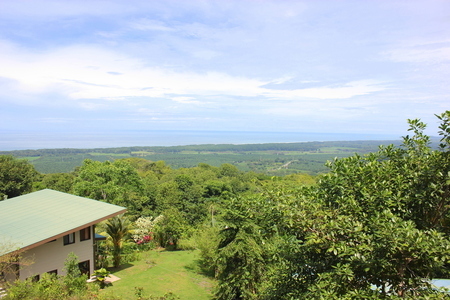 It is just north of the Costa Ballena and fronts Costa Rica’s southern coastal highway. 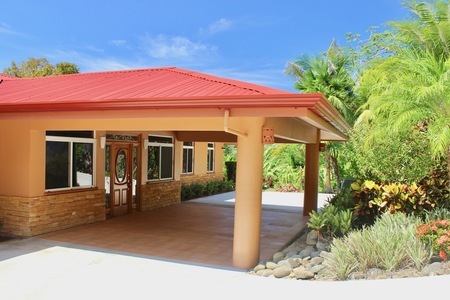 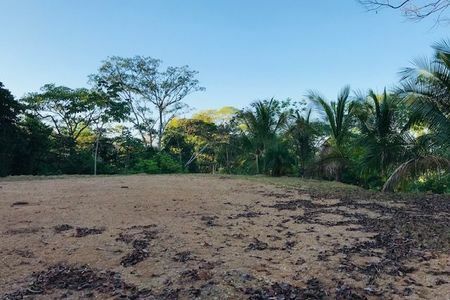 Beach Properties, Close To Schools, Close To Shops, Close To Transport, Equestrian, Highway Frontage, Development Farm, Commercial, Investment Opportunities.